Kinda. 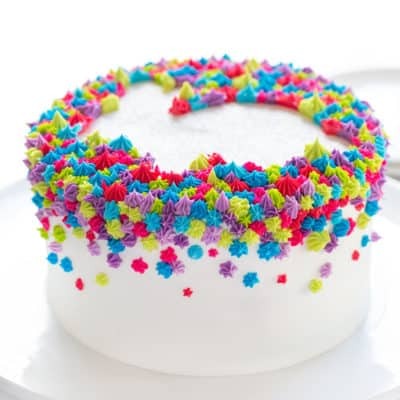 I mean, in all honesty this cake was inspired from some ice cream I saw at the grocery store. 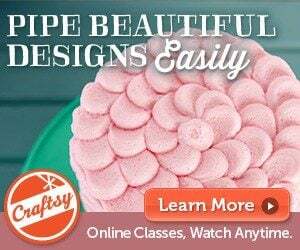 But when I saw it the first thing I thought was… Neapolitan Cake. 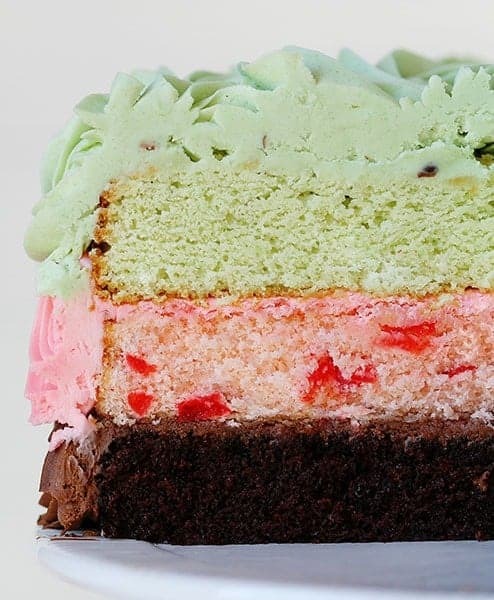 I need to make this “spumoni” into my Neapolitan Cake! So I did. I mean, kinda. I got the colors right… but I think that’s about it. The ice cream container says that it is chocolate, pistachio and amaretto ice cream with mixed fruit. I made a chocolate, pistachio and cherry almond cake. So it’s basically the same thing, right? My saving grace of this dessert is the flavor. Everything works so amazingly well together. 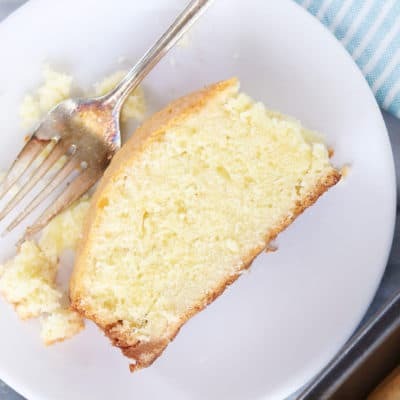 To make this cake I baked two separate cakes, one is the “white” cake and I will share the recipe below. The other is the Best Chocolate Cake. I prepared the chocolate cake as directed and had 2 layers in 8-inch round cake pans. One layer is used in the spumoni cake, the other layer I snacked on for 2 days. But you should freeze yours for a later date. I then made up a small batch of cherry buttercream, of chocolate buttercream, and of pistachio buttercream. I recommend printing off each of those recipes if you want to make this cake. 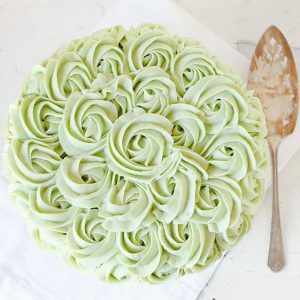 I have a post on how to make the rosettes here, and a video showing how to make the Rose Cake here. As I mentioned, click here for the chocolate cake. 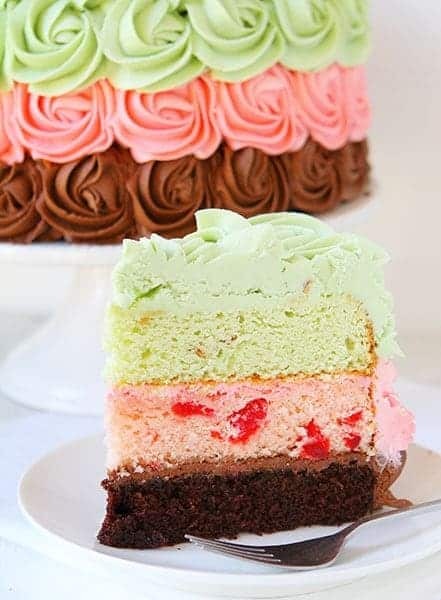 You will use one layer for this Spumoni cake. Sift together flour, sugar, baking powder and salt and set aside. In a stand mixer cream butter. Add in egg whites, one at a time, until fully incorporated. Add 1/3 cup milk at a time, alternating with dry ingredients. 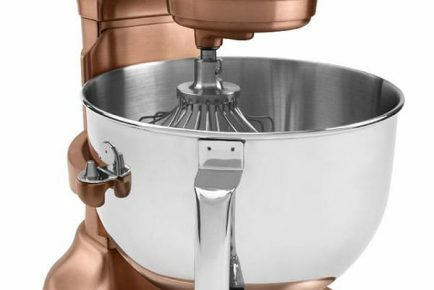 Remove bowl from mixer and halve the batter. 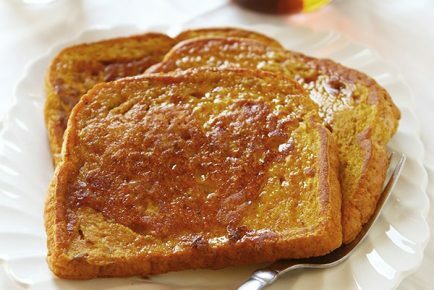 It is approximately 4 cups of batter, so remove about 2 cups and place in a bowl. 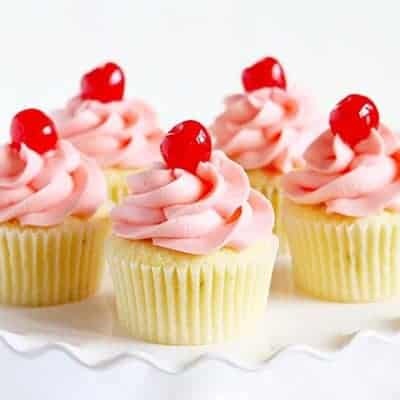 To the batter left in the stand mixer add finely chopped cherries, cherry juice and almond extract. Mix by hand until fully incorporated. Pour into prepared 8-inch round cake pan and bake at 350 for 20-24 minutes. For the 2 cups of batter in the separate bowl, add in pistachio pudding mix and vanilla. Stir by hand until fully incorporated. Pour into a prepared 8-inch round cake pan and bake for 22-26 minutes. My pistachio cake needed to bake for a bit longer than the cherry cake, but you can certainly bake them at the same time and just remove the cherry one first. Prepare chocolate cake. (recipe linked to above) Bake as directed when the other cakes are done. Allow all cakes to cool for about 5 minutes then invert onto a cooling rack. Prepare chocolate, cherry and pistachio buttercream. 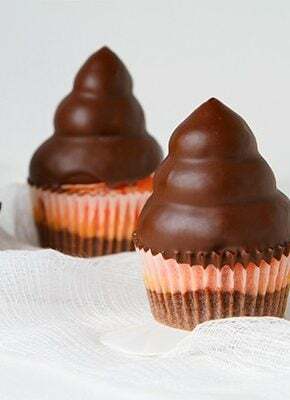 (recipes linked to above) Place buttercream each into a pastry bag fitted with an open star tip. Once chocolate cake is cooled, level the chocolate cake, the cherry cake and the pistachio cake to the same height. Starting at the bottom and with chocolate buttercream, cover bottom layer with rosettes. (video and picture tutorial linked to above). 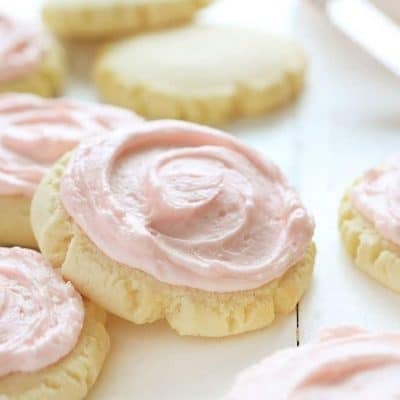 Next do a row of cherry buttercream rosettes. 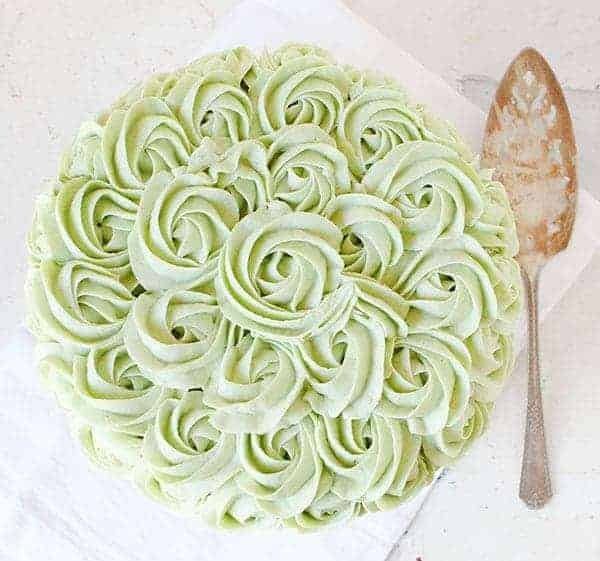 Next a row of pistachio buttercream rosettes. The entire sides of the cake should be covered. Finish covering the top with pistachio rosettes and chill until ready to serve. There are definitely a lot of steps in this cake. I have made it both from scratch and with cake mix, and while the cake mix is faster, it was not as flavorful. However, it will definitely work in a pinch! Put your 1M tip (or any large open star tip) into an empty pastry bag. Then fill up two 12-inch pastry bags with Pistachio Buttercream, one pastry bag with Cherry Buttercream, then one pastry bag with Chocolate Buttercream. 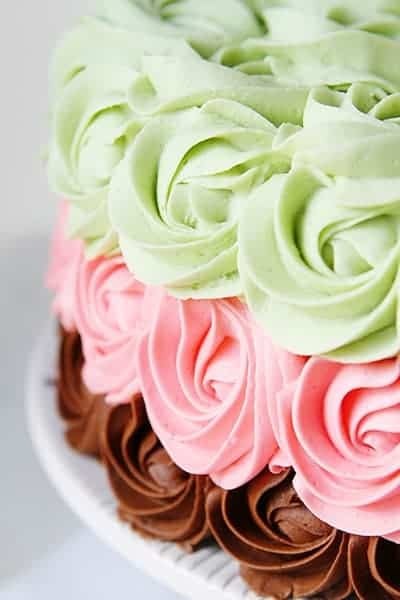 (Starting with the Chocolate Buttercream on the bottom layer) To make your rose, start in the center, then slowly move your tip in a circle around the center point. And it’s kind pretty if I don’t say so myself. I know there were a lot of recipe’s and steps and directions in there, but if you have any questions please do feel free to ask! I am happy to walk you through it. That is damn nice. 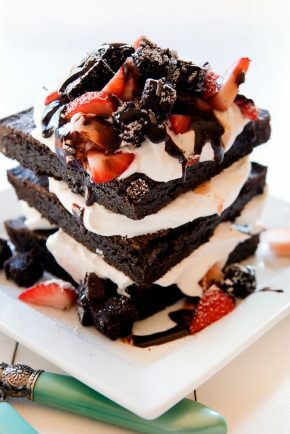 Not much into sweets, but damn that is nice! 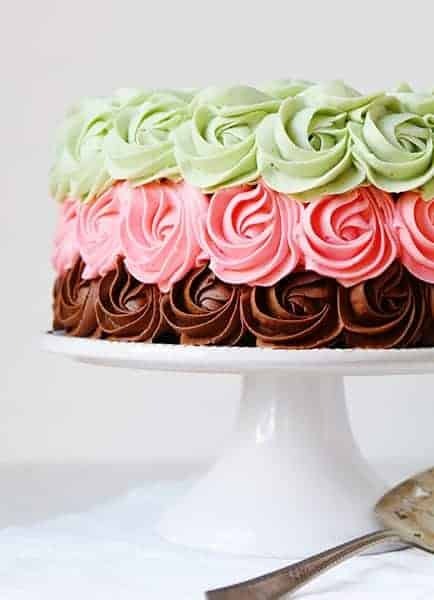 This cake looks so beautiful and delicious! I love cakes are my favorites, because they give a festive air at all events no matter how insignificant it is. Amanda, this cake is so gorgeous. . love the different layers and the THREE different kinds of buttercream!! Totally going to try the pistachio buttercream. You amaze me and I’m so thankful for you, sister. And now every time I see this cake, I will think of Iowa and our time together. I’d eat that pistachio layer right off the top!! Your rosettes are beautiful and I love the color combination. It’s so light and airy. The cake layers matching the frosting color is a fun touch. Wow, this cake is just stunning Amanda! 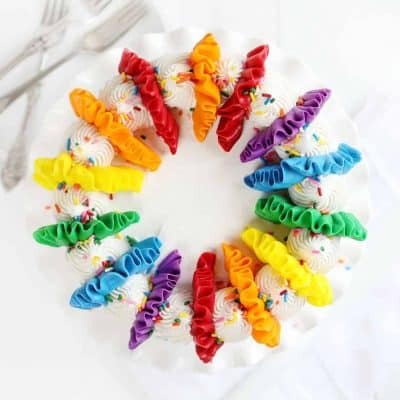 I love your buttercream rosettes and all the different kinds of buttecream. 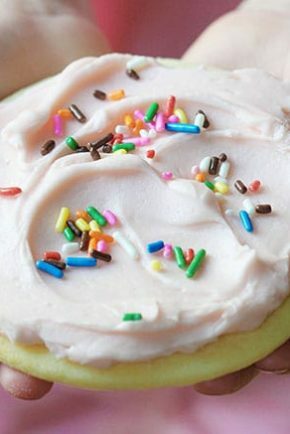 That pistachio buttercream sounds heavenly! I’d love to make this one day – it would is definitely one super special cake that is sure to brighten up anyone’s day. O.K. 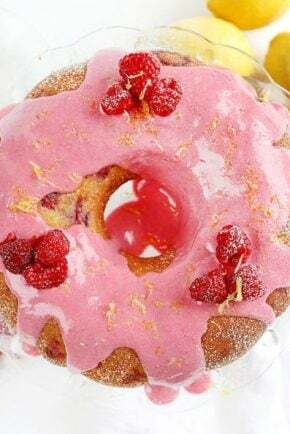 So I am going to attempt to make this cake today. The only question I have is why doesn’t your pistachio cake and frosting look so smooth and without nuts? All the pistachio pudding mixes contain nuts. Am I not seeing them? Stunning. Looks like it was created by a true master. Love the colors and details. OH MY WORD!!! I would have cried like a baby too!!! But my goodness you are good in a pickle!! Great recovery! Your cake is beautiful and looks delicious !! 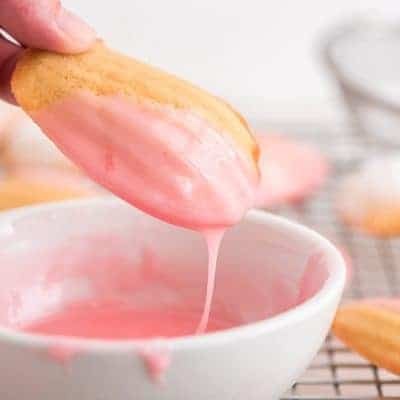 You should always be able to taste test a recipe the first time you are making it… if only to know if it meets your standards and requirements! I am not sure what exactly you mean by heavy or which cake you are talking about? I know the pistachio cake does seem s bit dense because of the pudding mix, but that is normal. 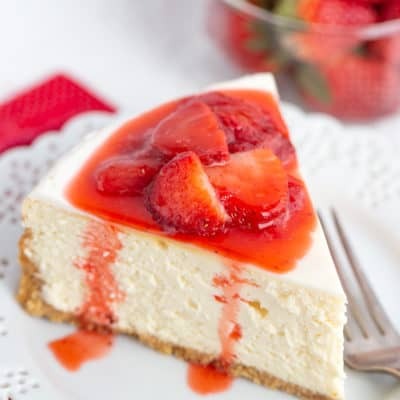 I am sure your friends will love it! This looks fantastic! Do you have the measurement for ingredients if I want to make this a 9″ cake? I saw your video on vertical cake, and was wondering if it is stable enough for a 2-layer cake? Love your site!!! 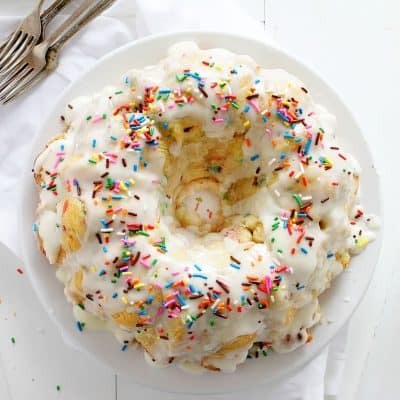 Can I make the flowers with whip cream? This looks amazing and plan to make it this week for my parent’s 70th birthdays…question…for the buttercream recipes, should i halve them? Will I end up with too much? Looks like i might need all of the pistachio, but I”m thinking the choc and cherry could be alot. Is there any substitute for the pistachio pudding mix? I keep kosher and haven’t been able to find one that I can use.